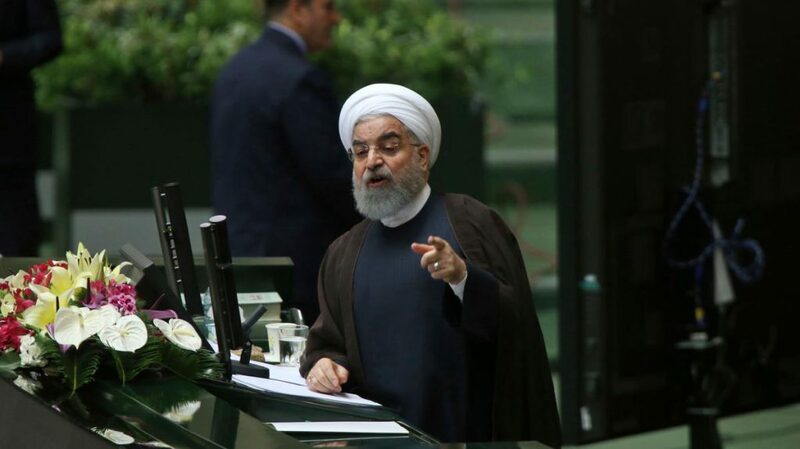 Iranian President Hassan Rouhani will appear before parliament today to answer questions concerning his government’s alleged inability to handle the rapid depreciation of the Iranian Rial, economic recession and banking sanctions. Rouhani’s appearance is one of several accountability measures taken against the executive. Two days ago, Iran’s economic minister was dismissed in a vote of no-confidence, following the removal of the labour minister three weeks earlier. Existing economic frailties were exacerbated when the US re-imposed sanctions on August 6th. This has tested Rouhani, who has had to appease hardliners by rejecting fresh negotiations with the US, while also seeking to stabilise an economy that saw a 5.2% increase in consumer prices in July-August alone. Although Iran has an active parliament, the enquiry is unlikely to coerce significant change. Parliament is subordinate to the Guardian Council and Supreme Leader Ali Khamenei, confining the scope of economic reform to the limits of hardliner policy frameworks. 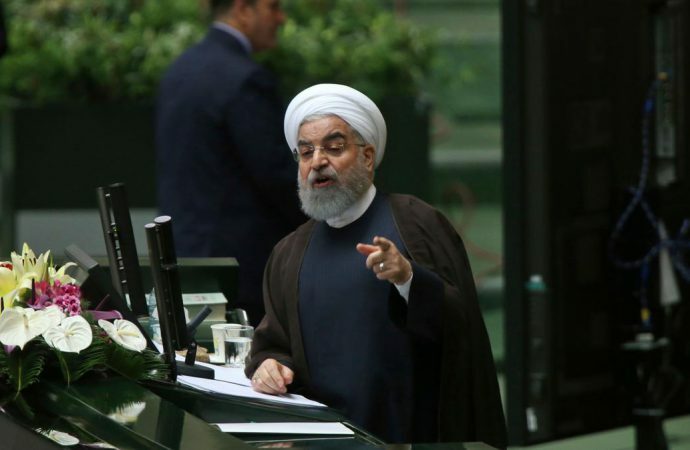 If Rouhani fails to satisfy the demands of parliament he may also face impeachment, as threatened by a late-July letter signed by 193 of 290 members. Expect economic difficulties to increase when additional sanctions are implemented in November.